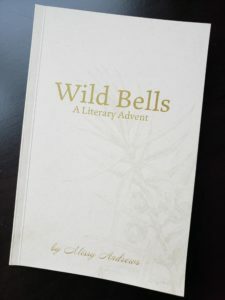 Wild Bells: A Literary Advent offers a beautiful Christian literary work, such as a poem, along with a reflection for each day of the Advent season. 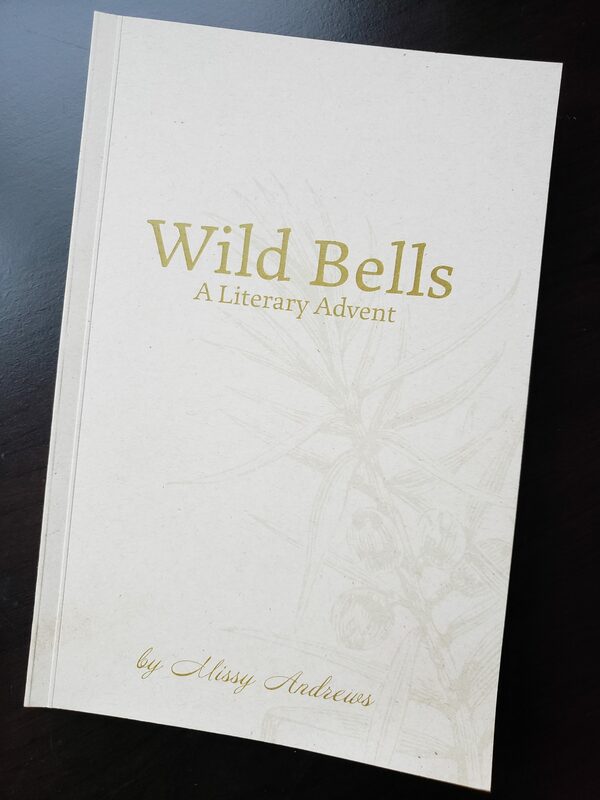 *Wild Bells: A Literary Advent by Missy Andrews. Center for Lit., 2017. 92 pages. Imagine beginning every day of the Advent season with a beautiful literary work of praise in honor of Christ and his birth. Missy Andrews has pulled together a lovely collection of 25 works from some of Christendom’s most talented authors: George Herbert, C. S. Lewis, John Milton, Christina Rossetti, G. K. Chesterton, John Donne, George MacDonald, and more. Most entries are poetry, but there are several prose excerpts sprinkled in. Each selection points the reader to Christ, heralds his birth, and celebrates what this means for our world. Andrews offers us a unique gift in her reflections: part personal reflection and part literary reflection. In other words, after a season spent with this volume, the reader will not only have reflected on Christ’s birth with some of literature’s greatest talents, he or she will understand those works and authors better. This is not “school” in the strictest sense; rather, this is simply a way to get more out of the readings themselves as the reader reflects alongside Andrews. If I were still teaching high school, I would absolutely use this slim volume in my classes for the month of December! Since I am not currently teaching high school, I plan to read the reflections on my own, and then share the literary excerpts with my middle school children. If questions come up, I’ll be better prepared to help my children understand the poetry. Because this Advent devotional is so different from most others, it would not be overkill to use it alongside one that focuses on Handel’s Messiah or that is more traditionally “devotional” in nature such as Prepare Him Room (for families with slightly younger kids) or Come Let Us Adore Him (for families with slightly older kids). Note: this book can only be purchased from Center for Lit. Next PostPreparing for Jesus by Walter Wangerin, Jr.